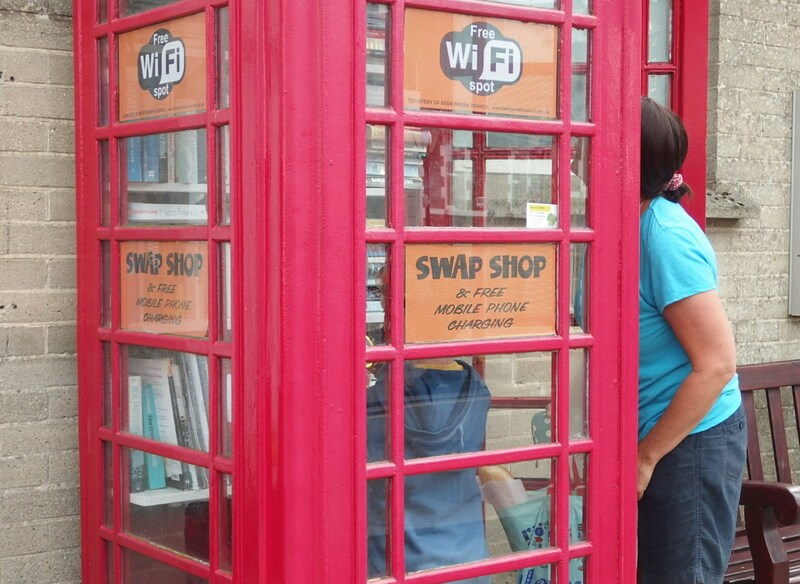 I love how this classic phone box is now used as a book swap, free wi-fi and mobile phone charging box in the lovely village of Beer. The mother and her little boy were excited to see what they could choose to take home with them. I saw something similar in nearby Heddington, Wiltshire a couple of years ago, but sadly when I returned to photograph their village library phone box last summer, it was no longer there. This isn’t the first time I’ve found old phone boxes reused in some way. There’s the fantastic Out of Order sculpture I found in Kingston upon Thames on the way to Hampton Court. I hope to find more examples in the future. I’ve even thought about getting my own to convert into a small greenhouse for the garden, but they’re quite expensive to buy.